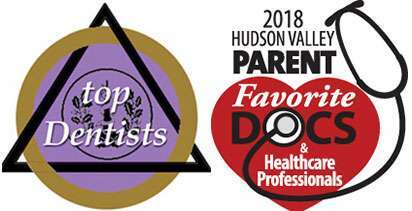 At Hudson Valley Pediatric Dentistry, we provide dental crowns and bridges for patients throughout Middletown and the surrounding area. These procedures are extremely effective for restoring a tooth that has become infected, damaged or has fallen out. Dr. Geri-Lynn Waldman and Dr. Isha Suri, can complete these procedures in a way that looks natural and can resolve a patient's oral health issues. With this procedure, we can help a patient regain the functionality of his or her tooth without giving off the semblance of any dental work being performed. 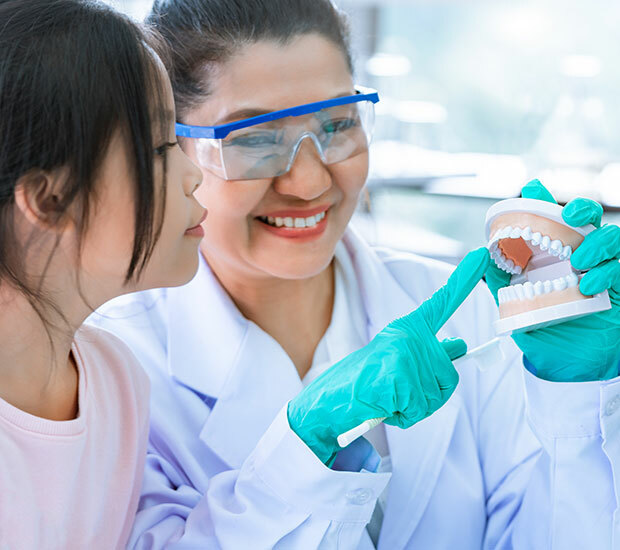 If you live in Middletown, NY, call (845) 363-4177 to schedule your child's appointment and learn more about dental crowns and dental bridges. A dental crown is a cap that surrounds the tooth. Dr. Geri-Lynn Waldman and Dr. Isha Suri will typically use a crown to restore a damaged tooth. A dental crown can also improve the appearance of a smile. The cap surrounding the tooth can be made from three different materials, all-metal, ceramic-on-metal and all-ceramic. The location of the mouth where the crown is needed will determine the best material to use. For example, front teeth should have an all-ceramic crown, if possible, since it looks the most natural. Patients throughout New York will often use ceramic-on-metal crowns since they look natural and have the durability that only metal can provide. A dental bridge is one method to replace a missing tooth. Hudson Valley Pediatric Dentistry can use dental bridges to replace a tooth without undergoing surgery. The new tooth is held in place by two crowns. It looks natural and is made out of a ceramic or porcelain material to match the surrounding teeth. As an experienced cosmetic dentist, Dr. Geri-Lynn Waldman and Dr. Isha Suri, will make sure that the new tooth looks and feels amazing. This is a popular option for patients throughout Middletown and the surrounding area. If your child is getting dental crowns or a dental bridge for cosmetic reasons, we recommend that you whiten your child's teeth first. 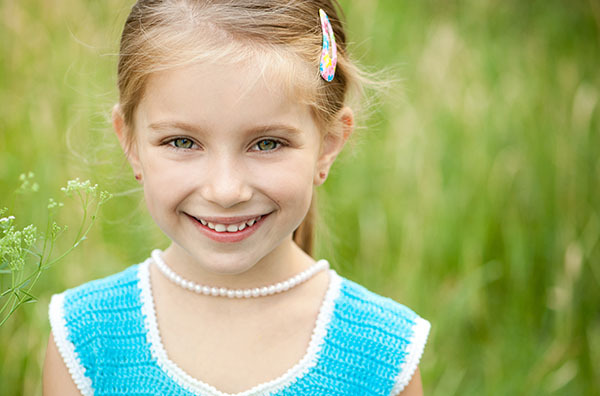 At Hudson Valley Pediatric Dentistry, we offer teeth whitening procedures that can improve the appearance of your child's smile quickly and easily. Crowns and bridges are made out of both stain and bleach resistant materials. Due to this, it is recommended to have the whitening procedure done first. While the color of the crown or bridge can be altered to match the current color of the patient's teeth, the crown will not change color over time. This means that if a crown is created to match yellow teeth, it will remain yellow even if your child undergoes a teeth whitening procedure at a later date. By having the whitening procedure completed first, your child's new crown or bridge will be made to match the new brilliantly white teeth. When preparing for the crown or bridge installation procedure, we recommend that patients throughout New York take a day off. This way, the child has time to relax and prepare for the procedure. During the installation process for dental crowns and bridges, it is advisable to visit an experienced cosmetic dentist. A dentist with the proper skills and experience can complete the process in a way that looks natural. The skilled staff at Hudson Valley Pediatric Dentistry completes this procedure using sedation dentistry to keep our patients comfortable. The process for both procedures is fairly similar. Before beginning, an impression of the teeth is taken so that a dental lab can create the new crown or bridge. When placing a dental crown around a tooth, Hudson Valley Pediatric Dentistry starts by preparing the tooth. A portion of the enamel needs to be removed to create room for the new crown. Removing a portion of the enamel also ensures the new crown can surround the tooth without pushing other teeth out of place. Once this is done, the tooth is cleaned and a temporary crown is secured to it using removable glue. Patients typically wear a temporary crown for around two weeks while waiting for a permanent one to be created in the lab. During this time, it is important to monitor what your child eats and how your child brushes his or her teeth. Since the temporary crown is designed to come off, the patient needs to be careful. When the dental crown or bridge is completed by the lab, patients return to our Middletown dentist office to remove the temporary piece and install the permanent one. The cap of a crown will be secured around the tooth and bonded in place. The bridge involves having a crown placed on the two teeth that surround the missing one. On top of this crown is a piece that resembles the natural gums and holds the new tooth in place. These two crowns serve as anchors for this synthetic "bridge" and make the new tooth as durable as it can be. Patients throughout Middletown and the local area, depend on this procedure to restore the functionality of missing teeth and regain natural looking teeth. 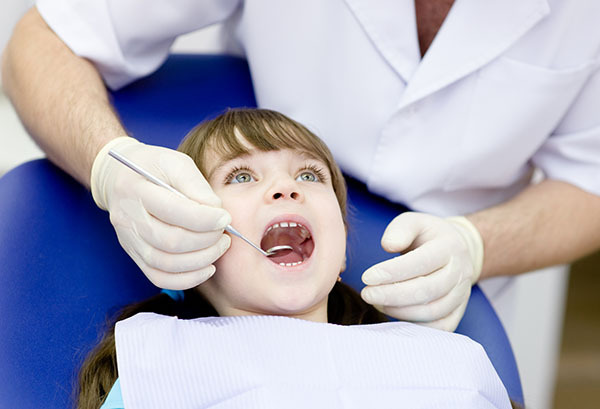 When getting dental restoratives, your child's teeth will be somewhat sensitive after the procedures. 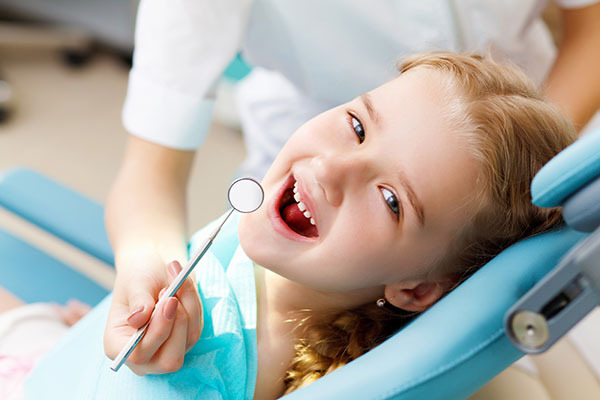 We use sedation dentistry to ensure that your child does not experience any discomfort during the procedure. After the procedure, your child may need to take some oral pain medication for a couple of days to feel better. The pain is a small price to pay since the crown surrounds and protects the tooth. Regardless of how damaged the tooth was, your child can eat his or her favorite foods without fear of discomfort. A crown can restore the functionality of your child's mouth by making it easy to eat, drink and speak normally. This is ideal for patients who have severely sensitive teeth, have a chipped tooth or have undergone a root canal in the past. Similarly, a bridge makes it possible to eat and speak normally without worrying about your new tooth becoming loose or falling out. They are both ideal for patients who have active lifestyles and do not want to be constrained by their teeth. To find out if the procedure is right for your child, call 845-363-4177 to schedule an appointment with Dr. Geri-Lynn Waldman and Dr. Isha Suri, and discuss your options. At Hudson Valley Pediatric Dentistry, we make it easier for patients throughout Middletown to have a beautiful and functional smile.